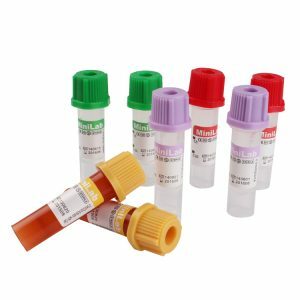 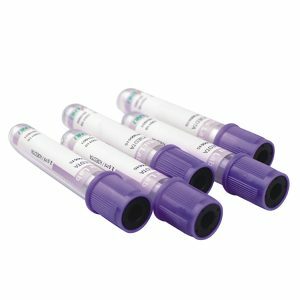 Micro Blood Collection Tube with Capillary Tube – Liuyang Sanli Medical Technology Development Co., Ltd.
MiniLab Micro Blood Collection Tubes with Capillary Tube are used for capillary blood collection. 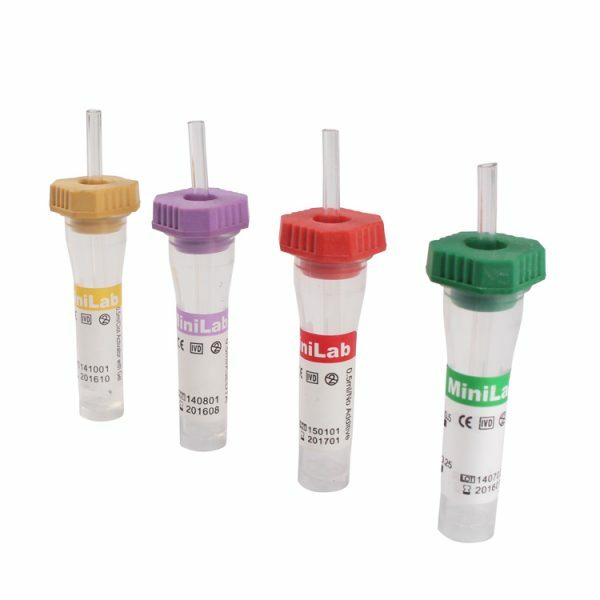 Features: The humanized design of Micro Blood Collection Tube with Capillary Tube is safe and convenient to operate. 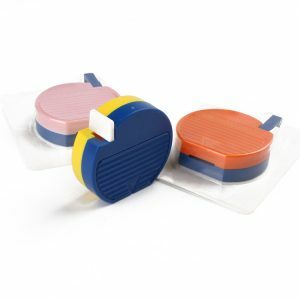 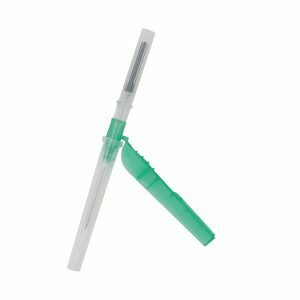 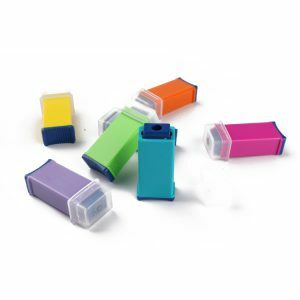 With the scientifc and reasonable design concept, the sealed butyl rubber stopper is designed with central cross incision on top for easy inserting of the capillary. 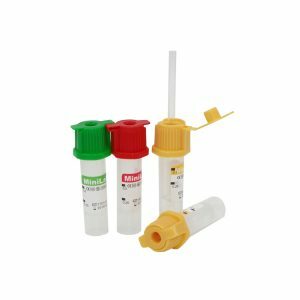 With special handling of inner wall, blood samples will automatically flow into bottom of the storage tube throughthe capillary without any blood adhesion or harm to the blood corpuscle. 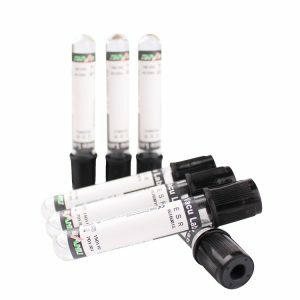 Specially designed carrier tubes make centrifugation possible in standard instruments.